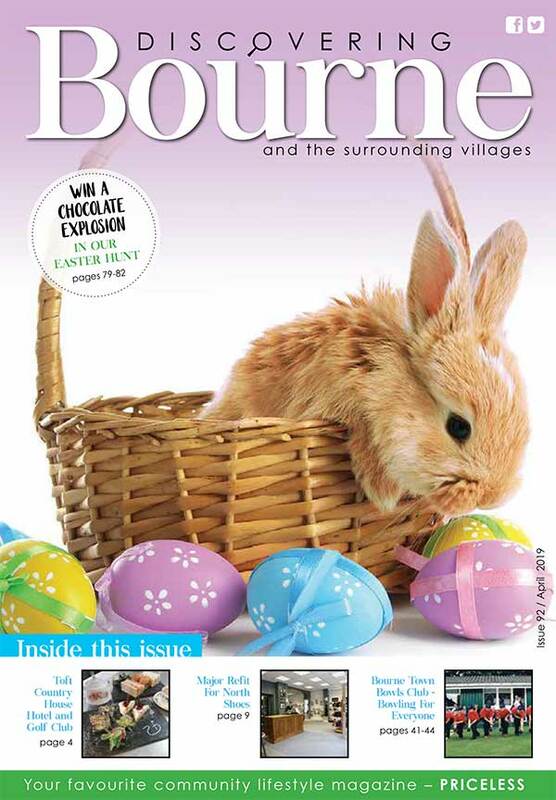 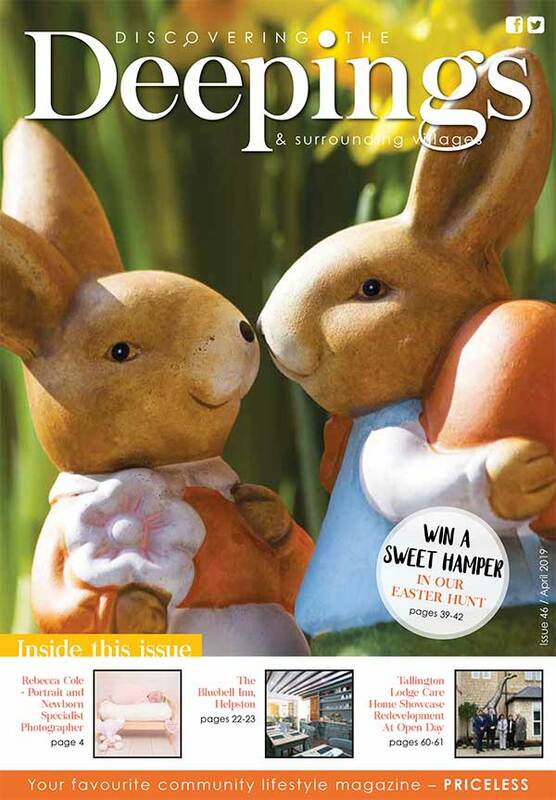 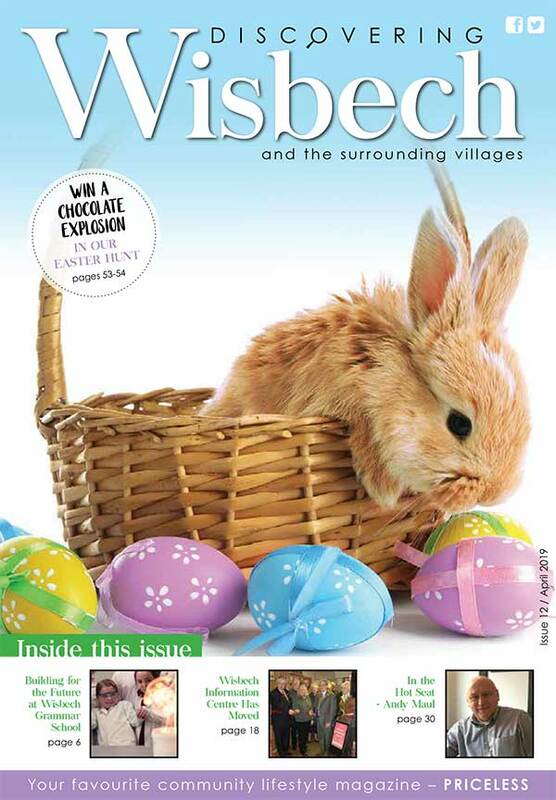 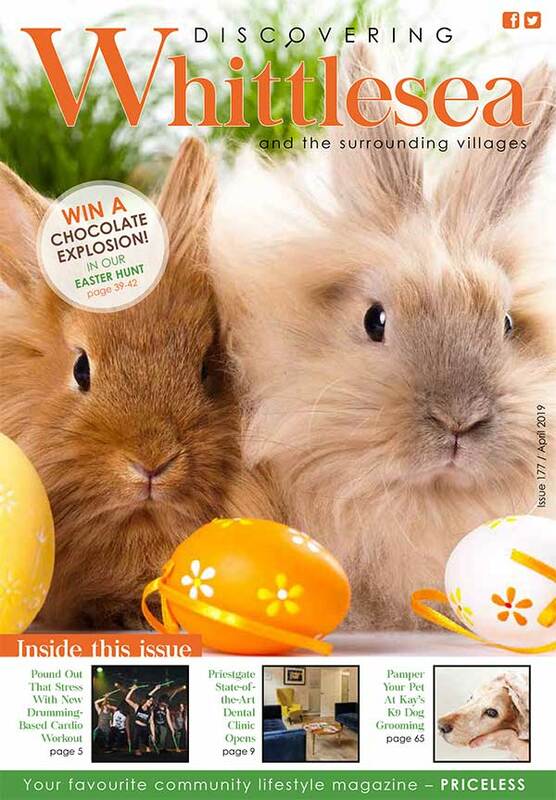 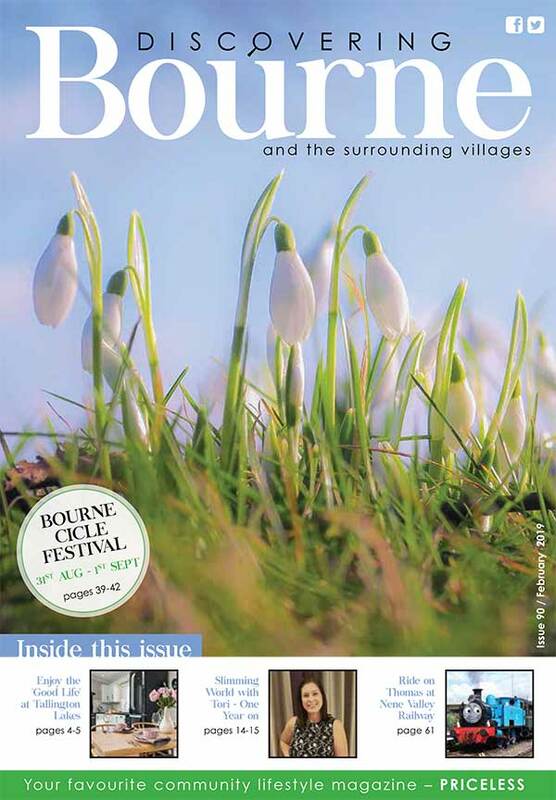 Welcome to “Discovering Bourne”, the only monthly community magazine, full of interesting articles and features about the town and local villages. 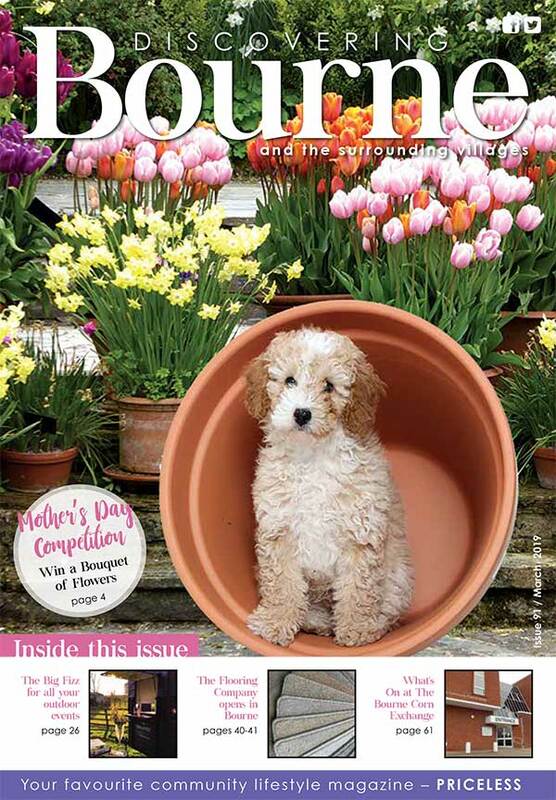 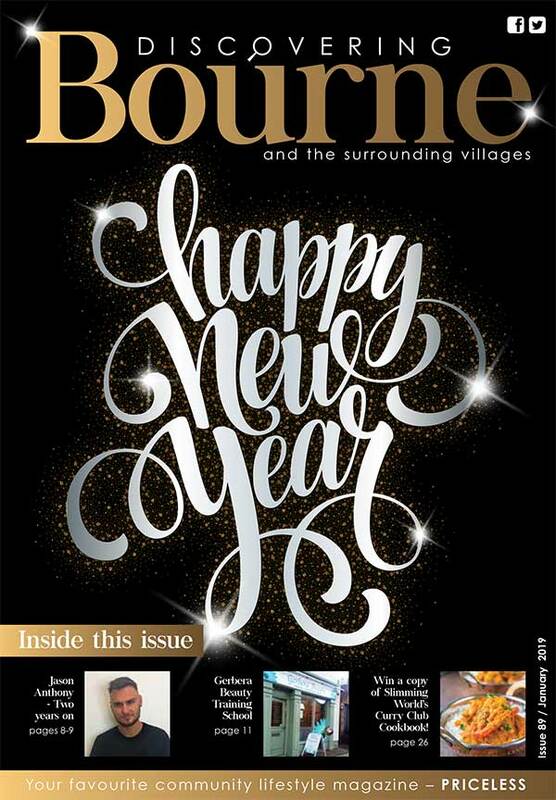 Delivered to over 9,400 homes and businesses in Bourne town and the surrounding area, the magazine has gone from strength to strength since its launch in September 2011. 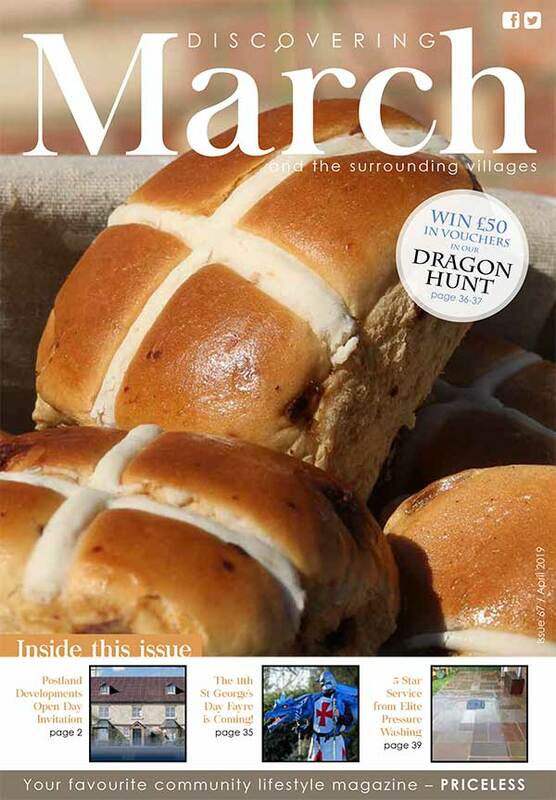 Council news and "Words from the Mayor"
The marketing support I have had has helped me to take my business from strength to strength. 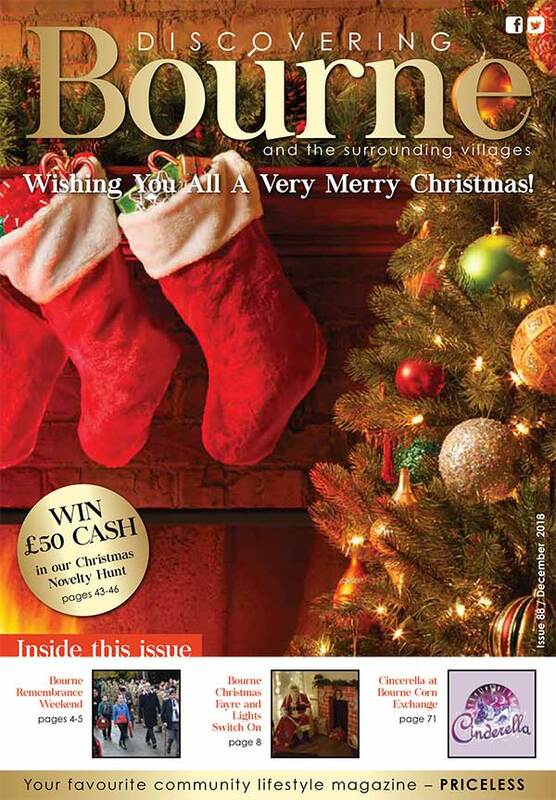 The team give great service and show a real empathy to local business and community to drive business to the area.